OPPONENTS have lashed the three state LNP MPs who have thrown their support behind rolling the Cashless Debit Card out in Hinkler. Bundaberg's David Batt, Burnett's Stephen Bennett and Hervey Bay's MP Ted Sorensen announced they backed the card on Wednesday. Jodie McNally, of Bundaberg, accused the MPs of deleting social media posts containing dissenting comments and information about the card. "Talk about manufacturing consent," Ms McNally said. Helen Bardsley, of Melbourne, said the deleting of comments and blocking of accounts was the "main bone of contention". "It's censorship at its finest," Ms Bardsley said. "We are posting perfectly legit questions, posting facts, but they don't like that, they don't like it at all," Ms Bardsley said. Ms Bardsley said a video posted on Facebook by Mr Sorensen was deleted from his account after attracting negative comments and then reposted. 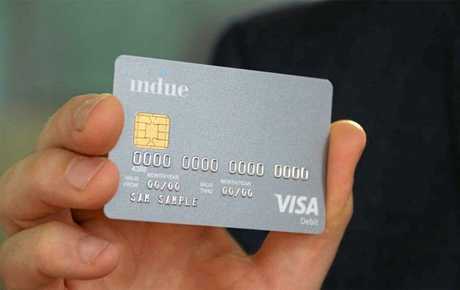 She said the card, which quarantines 80 per cent of holders' welfare payments from being used to buy alcohol, gamble or being withdrawn as cash, would do nothing to address the MPs' concerns. 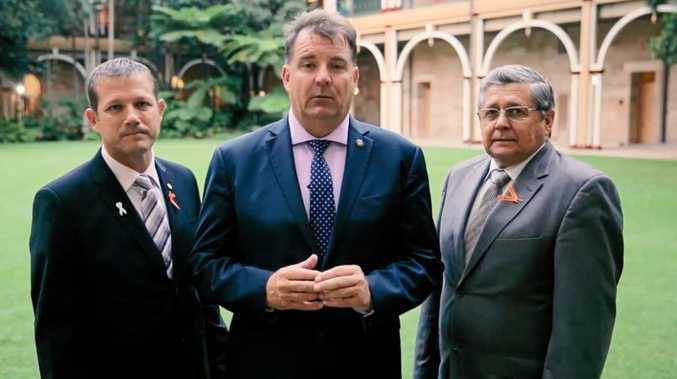 John Cid said that Keith Pitt, the LNP Member for Hinkler, had claimed the card was a Federal Government issue when former state MP Leanne Donaldson was critical of it. Mr Bennett said many opponents of the card didn't even live in the region and were motivated by political reasons. "My constituents will always come first so I make no apologies if I have to take action against those extreme groups who continue to spread unfounded and misleading information," he said. Mr Bennett said he was only interested in addressing generational welfare dependence and substance abuse issues. "I say to those people who are only interested in cheap political stunts to please stop the disruptive behaviour." Mr Batt said the robust debate his Facebook post had created gave him the chance to answer questions and clear up misconceptions. "I do however, expect those who comment to adhere to the house rules," he said. "All views remain on my page with only those posting inappropriate or offensive messages being removed." Coincidentally Ms Donaldson slammed Mr Pitt in May last year for deleting dissenting comments and blocking people on social media. Mr Pitt has vowed to continue pushing to bring the card to his seat after the Senate voted against its introduction in the Wide Bay region in February. Social Services Minister Dan Tehan has stated he plans to introduce legislation for a trial in Hinkler before parliament's mid-winter break. Mr Sorensen did not respond to a request for comment before deadline.